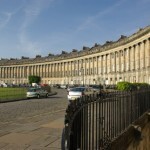 Bath has been a World Heritage Site since 1987 and a place whose history dates back to before Roman times. It was here that the Romans built baths and a temple around the surrounding hot springs. 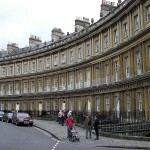 During Georgian times, Bath saw major expansion which led to stunning Georgian architecture being built using Bath Stone which gives the colour to most of the buildings in the city. 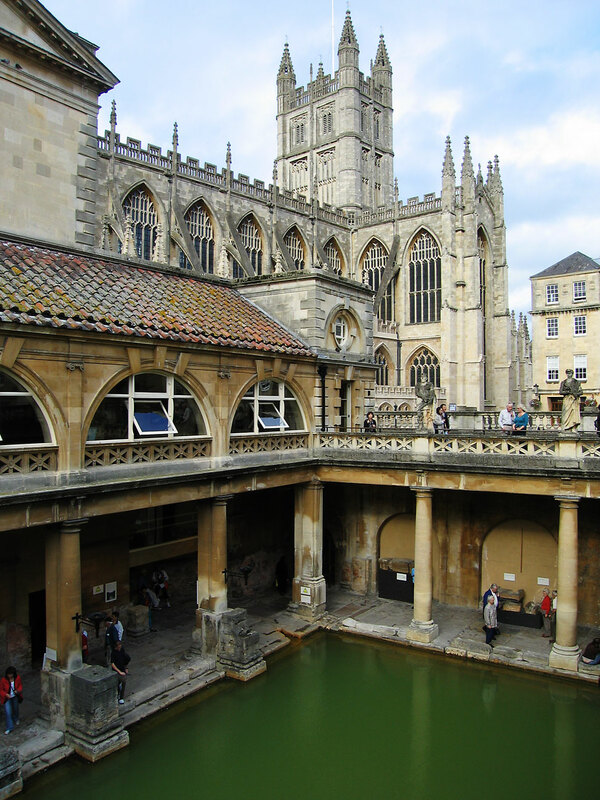 There are many interesting places to visit here including Bath Abbey, Roman Baths, Royal Crescent, The Circus, Jane Austin Museum, and many more. 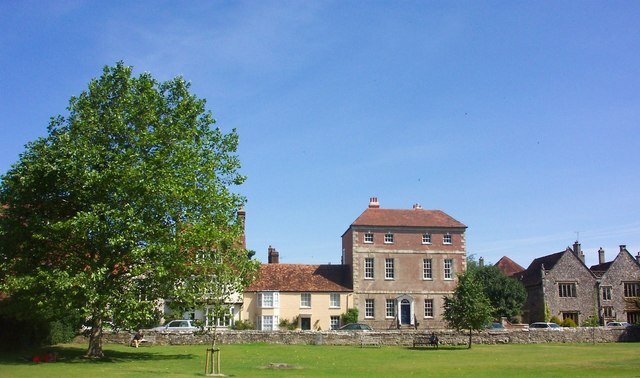 Salisbury’s history dates back to prehistoric times but the actual city was not established until 1220. 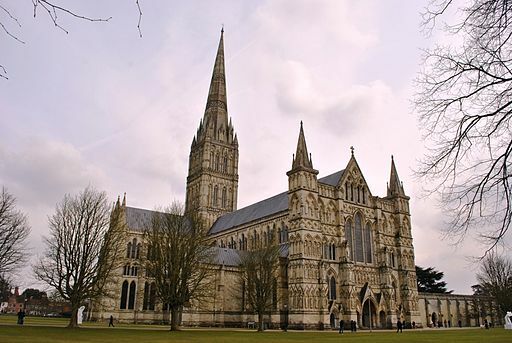 The most dominating landmark in the city has to be Salisbury Cathedral of which construction on it began in 1220. 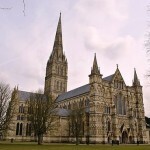 The cathedral has the tallest church spire in the UK and also houses the best surviving copy of the Magna Carta. These cities will leave anyone visiting them enchanted and fascinated by its history. Morning: Departure from school and travel to Salisbury. Start of walking tour concluding at Salisbury Cathedral. Chance to visit the cathedral and see the Magna Carta and world’s oldest clock. 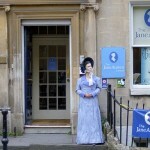 Afternoon: Arrive in Bath and start of walking tour. 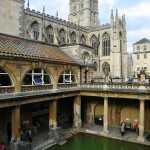 See Bath Abbey, Roman Baths, Royal Crescent, The Circus, and more. Evening: Early evening departure from Bath and travel back to school. End of Tour. This former Benedictine monastery in Bath was orginally founded in the 7th century and place of the coronation of King Edgar at the abbey in 973 AD. 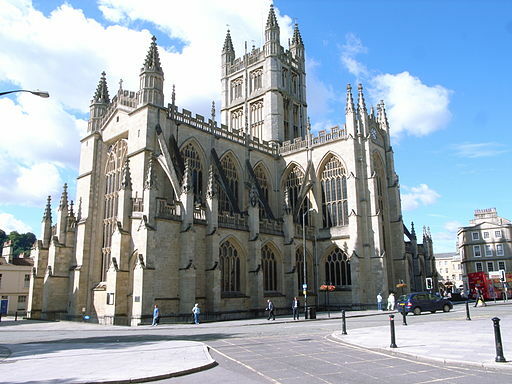 It fell into disrepair until Queen Elizabeth I promoted the restoration of the church to serve as the grand parish church of Bath. Today, it is a Grade I listed building particularly noted for its fan vaulting and stained glass. The front of the abbey has angels climbing to heaven on two stone ladders. 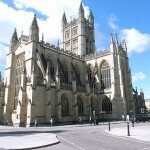 Founded in the 7th century, Bath Abbey remains one of the largest examples of Gothic architecture in the West Country. It was the site of the coronation of King Edgar in 973 but had declined and fell into disrepair till Queen Elizabeth I promoted the restoration of the church to serve as the grand parish church of Bath. 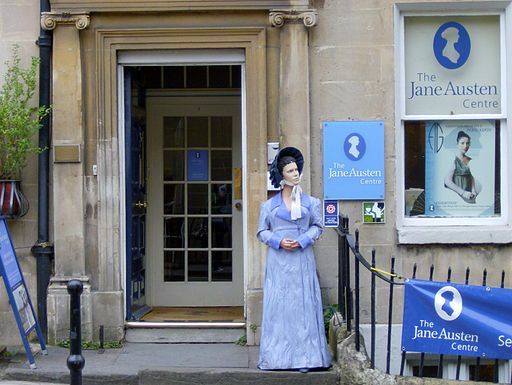 The centre holds a permanent exhibition dedicated to Jane Austen’s Bath experience and the effect the city had on her and her writing. 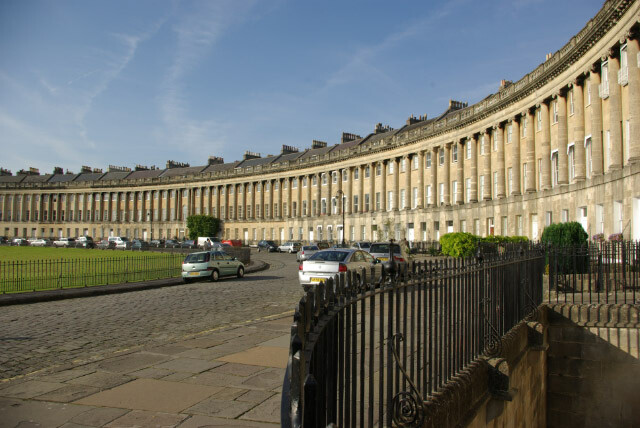 Located on Gray Street, not too far from the Royal Crescent, visitors and fans of this famous British writer are certain to find interesting facts about the well-known novelist in this centre. 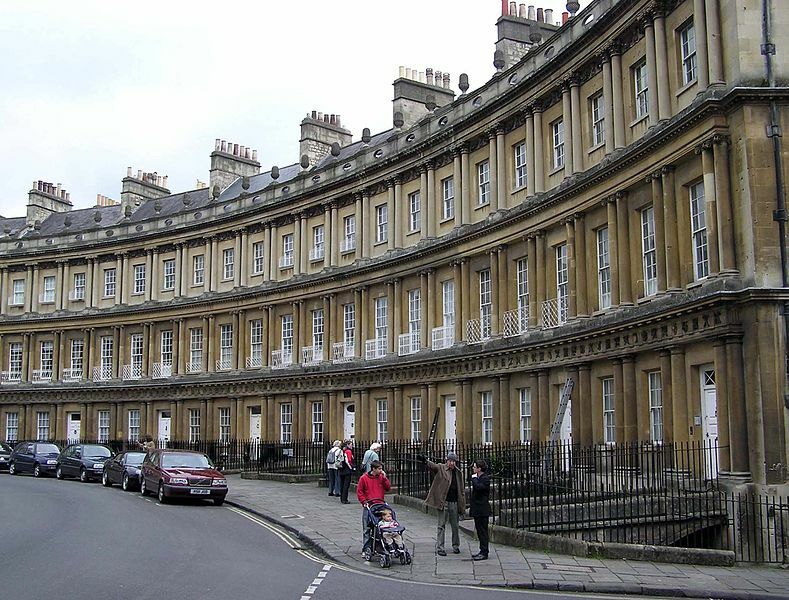 This street of 30 terraced houses laid out in a sweeping crescent was designed by the well-known Georgian architect John Wood between 1767 and 1774 and is one of the greatest examples of Georgian architecture in the UK. Throughout its history many notable people have lived in one of the terraced houses and still today remains highly sought-after. 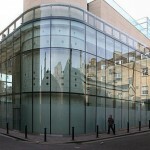 This building, despite having a contemporary design houses both the historic spa as well as a modern one. It has two naturally occurring thermal baths with the warmest geothermal springs in the UK and an open-air rooftop pool as well as indoor pool. 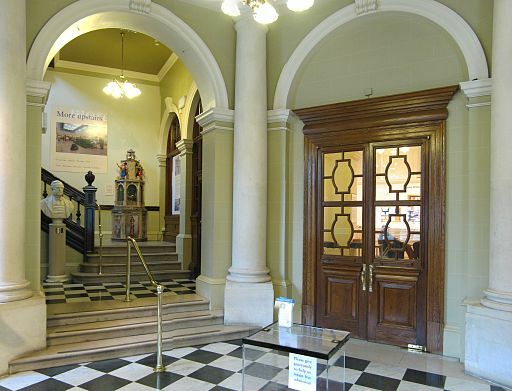 Visitors can expect to be pampered in this truly historic spa. 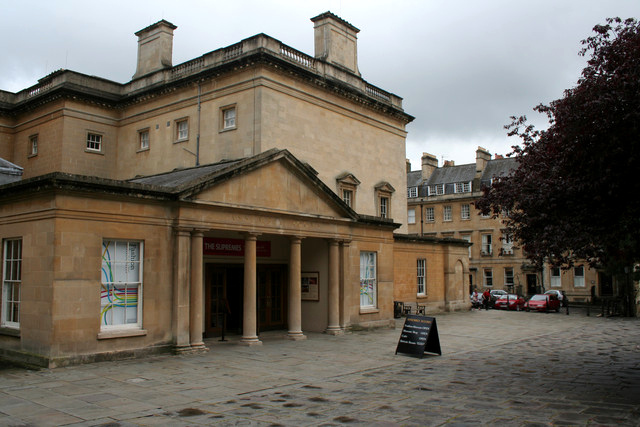 The Bath Assembly Rooms were built as a venue for balls, concerts and gambling. Designed and built by the architects famous for The Circus and Royal Crescent it is an outstanding example of Georgian architecture. 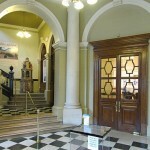 It was frequently visited by notable people from this era such as Charles Dickens and Jane Austen. The Circus is an outstanding example of Georgian architecture which was built from 1754 to 1768. Divided into three segments of equal length, the Circus is a circular space lined by large townhouses. The design of The Circus was inspired by the Roman Colosseum looking from the inside out. 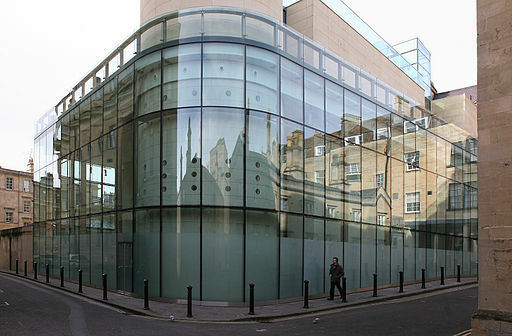 It has been considered to be some of Britain’s Best Buildings. This free public art museum was named to celebrate Queen Victoria’s sixty years on the throne. 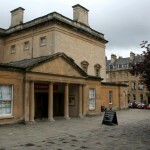 It is run by Bath city council and houses a collection of painting, sculptures and decorative arts. Its collection comprises of some 1,500 different pieces dating from the 17th century to the present. This Anglican cathedral is one of the leading examples of Early English architecture. The main part of the cathedral was completed from 1220 to 1258. It has the tallest church spire in the UK. Visitors can enjoy a tour of the tower where the interior of the hollow spire is accessible to the general public. The cathedral also has the largest cloister and largest cathedral close in Britain. Inside the cathedral you can find the world’s oldest clock ( AD 1386) as well as the best copy of the Magna Carta. 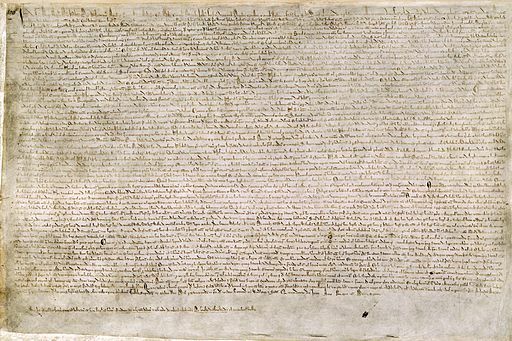 Also called Magna Carta Libertatum or The Great Charter of Liberties of England is a charter issued in 1215 which forced onto a King of England by a group of his subjects to limit the powers of the King and protect their rights. It is widely considered by many experts as one of the most historically significant documents of all-time. 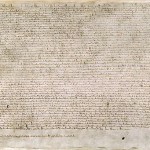 It led to the rule of constitutional law and the paved the way for other great charters such as the Bill of Rights and the United States Constitution. 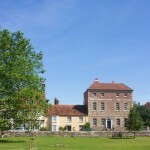 The largest cathedral close in Britain with over 80 acres. 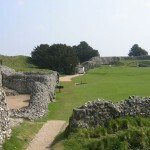 Old Sarum is the site of the earliest settlement of Salisbury. 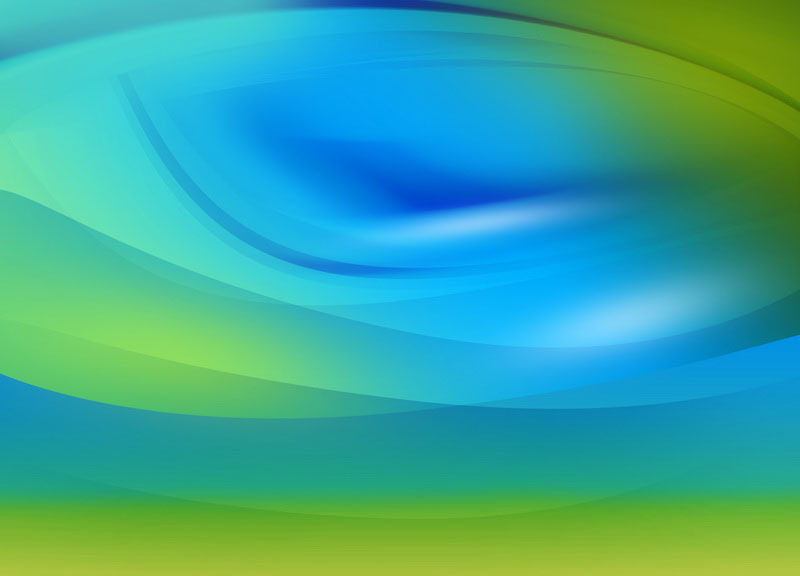 The site contains eveidence of human habitation as early as 3000 BC. 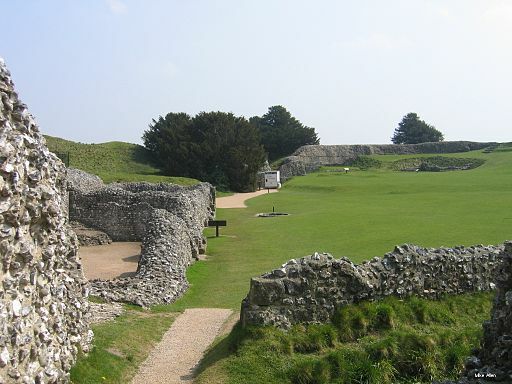 Old Sarum is mentioned in some of the earliest records in the country and is located on a hill about two miles north of Salisbury.